When you go to a burlesque show, you never quite know what you are going to get. There are a few guarantees (rhinestones, pasties, music and horrific puns) but beyond that the night is a glitteringly bedazzled mystery for the audience to experience. For the three shows that we’re featuring this week, it will be a mystery for the performers as well! Burlesque is usually a meticulously choreographed and rehearsed activity, but these brave performers have thrown caution to the wind and will come to the stage armed with nothing but guts and talent to bring you improvised acts to excite and amaze. Think of it as a slightly sexier, live version of the TV show Who’s Line is it Anyway? Friday, January 30 and Saturday, February 1 | Focus Fox Burlesque presents Whose Pastie Is It Anyway? Ever hear a song and think to yourself I would really love to see a burlesque routine done to this? Here’s your chance! Focus Fox Burlesque is putting the teasing in your hands. The foxes are coming to the stage with absolutely no preparation. 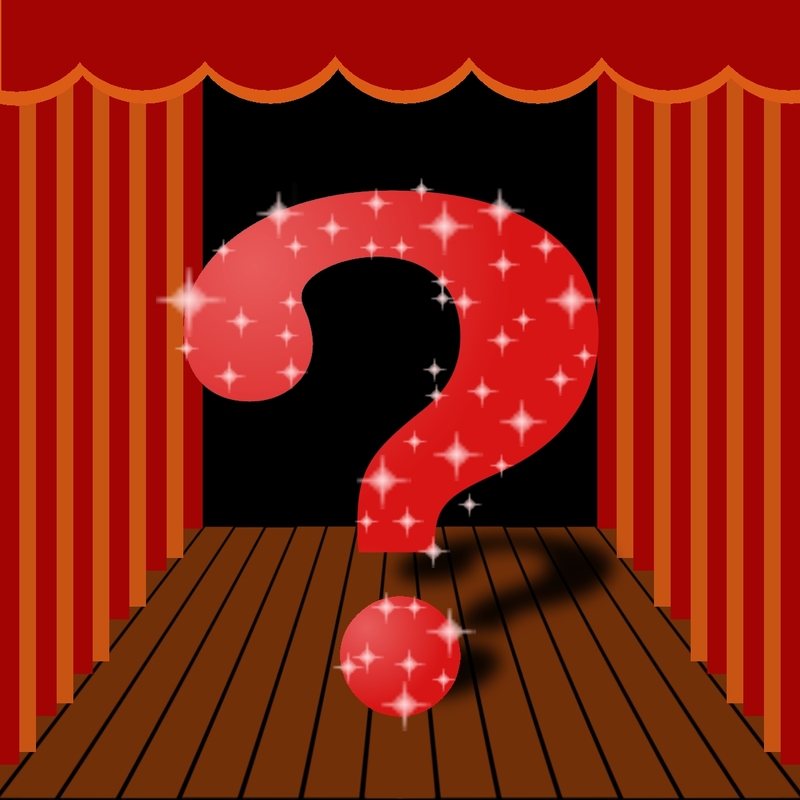 You, the audience, have the opportunity to pick the music and the dancers will have no clue until they walk onstage! The two night program will be hosted by Rob Floyd and feature Eevee Bravura, Ellie Quinn, Lacey LaBare, Lily Liqueur and Siren Sivette. Tags: burlesque, Burlesque Hall of Fame, Chilkoot Charlie's, Cirquess, Eevee Bravura, Ellie Quinn, EmpeROAR Fabulous, Focus Fox Burlesque, improv, Jewelbox at Rendezvous, kamikaze burlesque, Lacey LaBare, Lily Liqueur, Paige Rustles, Rob Floyd, Scandal from Bohemia, Siren Sivette, The Venue on 35th, Tuesday Tease, Vegas AND Bust Weekend, VivaVoom Brr-Lesque, Who's Line Is It Anyway?, Whose Pastie Is It Anyway?, Whose Thong Is It Anyway?.